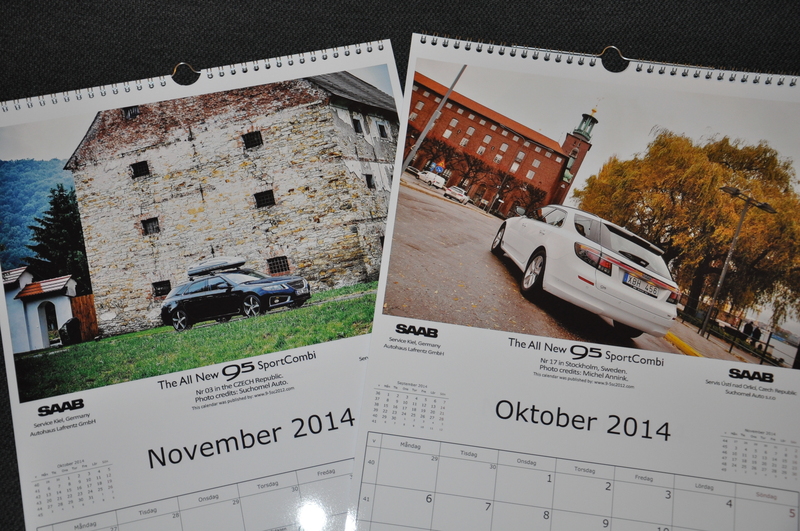 There are still some calendars not sold so if you are interested please contact us: info@9-5sc2012.com. Shipping cost 48KR SEK Sweden, 80KR SEK E.U, 92KR U.S.A. If you pay via Paypal an additional cost of 10KR SEK will be added.